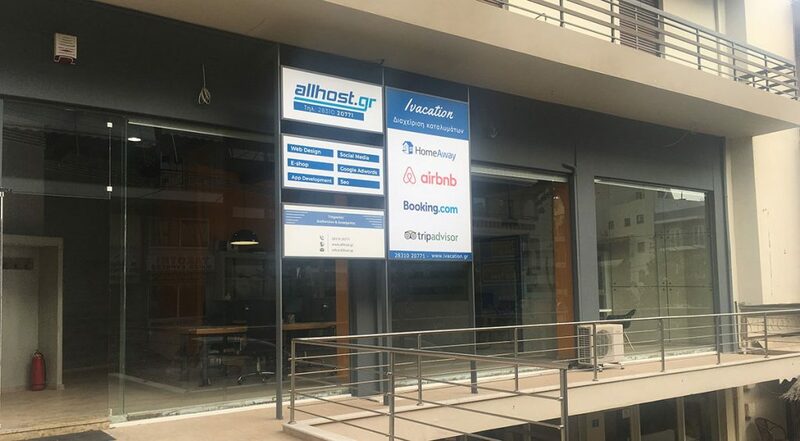 We undertake the management of your reservations and the development of new partnerships with the most popular platforms( Booking.com, Airbnb, Homeaway, Expedia). Professional photo of all indoor and outdoor areas of the accommodation. An attractive projection brings more bookings and revenues. Create web site development with your own online booking system. Creating a corporate identity and listing on Google Maps. I-Vacation offers you a complete accommodation management service in Crete, in full cooperation with the property owners and with the main concern of optimizing returns. 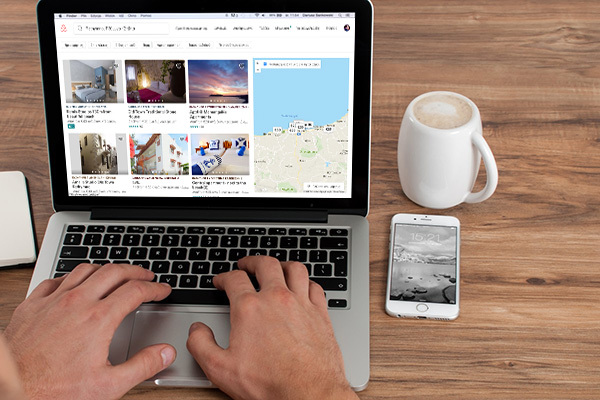 Specifically, we undertake communication with your customers, aiming at creating a strong online reputation, integrating channel manager for all booking platforms and creating your own website. (Villas, apartments, hostels, guesthouses, hotels and rooms to let). We can manage accommodations in all of Crete, Xania, Rethymno, Heraklion, Lassithi. Our company works with specialized cleaning services, which ensure a high level of cleanliness and disinfection, necessary for a truly healthy and clean environment in your accommodation. As part of our efforts to increase your bookings and therefore your revenue, we provide you some decorating and refurbishing tips for your accommodations, creating together the style you want to offer to your customers, keeping them completely happy and satisfied with their stay. If you are already registered on online platforms but are not booked, we can do so by setting up suitable filters and parameters that are widely used to select accommodation, maximizing your property's returns and increasing your revenue.